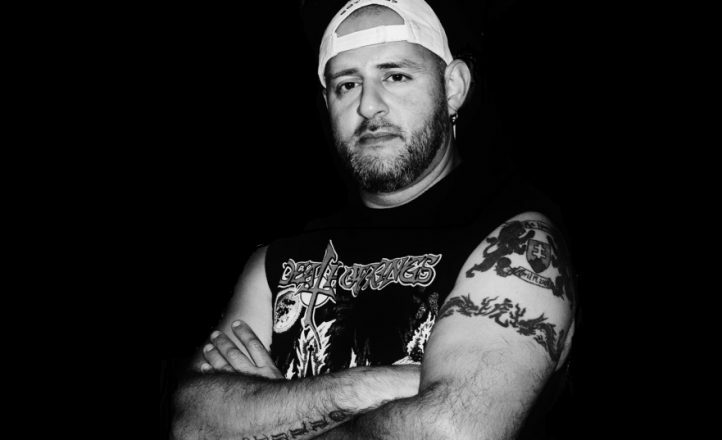 Dave “Scarface” Castillo, drummer with legendary underground death/thrash unit Deceased, has died aged 43. His death was reported in a social media post by bandmate King Fowley on November 13. Castillo, whose cause of death has not been revealed, rejoined Deceased in 2012 after a previous five year stint between 2003 and 2008. He also played alongside Fowley in October 31. Categories: News Author by Brian GiffinPosted on November 16, 2018 Bands: Deceased, October 31 Tags: Death metal, R.I.P.